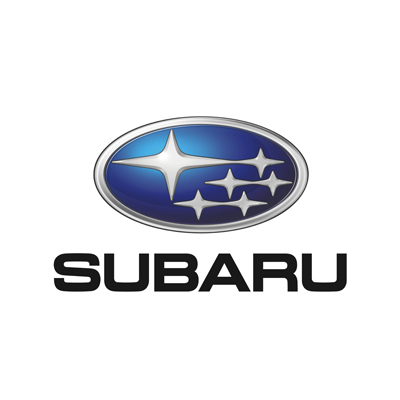 Most famous for their achievements in rally racing, Subaru offers vehicles that perform as good as they look. They offer the Impreza which starts at P1,268,000 while the WRX versions start at P1,818,000. Look into the Subaru Philippines 2018 price list below and see their other sedans, crossovers and SUV.